'Caravan' is cosmic mysticana music, a San Franciscan super troupe, and musical collaboration formed by adjoining members of some of the bay area's top bands. The group consists of Jacob Landry (Lee Gallagher and the Hallelujah), Kyle Demartini (Down Dirty Shake), Nate Porter and Sam Hartman (New Sun Company), Dashiel McClary (Big River Ever After), and drummer Craig Jacobs (loco tranquilo). 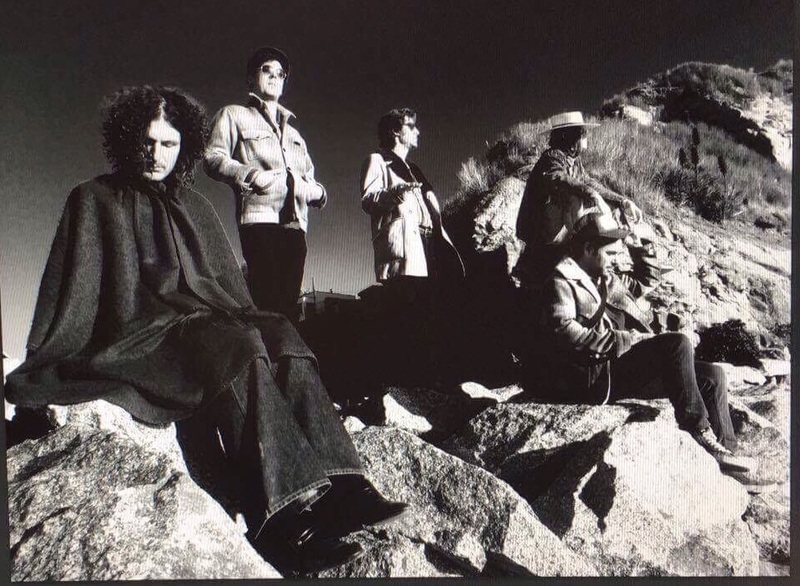 With all the members being individual writers, the band invokes a range of emotions, from bittersweet ballads and cruising poem songs to dirty rock and roll anthems. Their musical presence is reminiscent of 70’s Dylan, Young, CCR, The Dead, Cohen, Donovan and more. Upon seeing these players live one can’t help but to feel they must be witnessing something special and rare to this day and age. May the 'caravan' rock as it rolls down the good times highway to a rumbling stop at a cosmic spot near you!